Water and sewage are issues, which concern decision makers more and more today. On the one hand, environmental issues make new and innovative solutions necessary; public utilities have to deal with individual challenges and cost requirements, which make highly reliable and effective solutions necessary. This applies to the sewage disposal on communal as well as on private properties. Cougar Pumps are authorised distributors of STRATE- sewage pumping station specialists-. STRATE, offers technically approved solutions to sewage transport problems. as well as more in sewage technology- not only in one, but three areas. STRATE sewage pumping stations- AWALIFT are particularly suitable for removing sewage from private properties, and for communal drainage. This can be done up to a height (pump head) of 120 metres. An AWALIFT may suitable several sewage pumping stations equipped with submersible pumps, an economic factor in the utilisation of new drainage systems as well as in refurbishment projects. The AWALIFT pumping system is a unique STRATE development and offers a closed container solution free of smell. 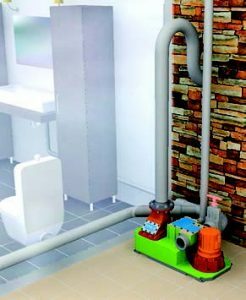 The integrated separation prevents the pumps from clogging- and therefore considerably reduces the running costs. The dry installation allows easy access and maintenance. 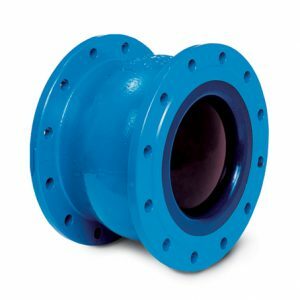 STRATE non-return valves are particularly designed for sewage application. 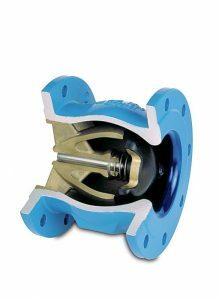 The basic AWASTOP type offers 100% free flow passage and a low flow resistance in combination with silent operation and the best protection against clogging possible. RSK non-return- valves over and above this act against pressure surge and water hammer in a most effective way. The sandwich type RSK Sb non-return valves can be operated under a working temperature of more than 200 degrees Celsius; they are applied in blowers and compressors. 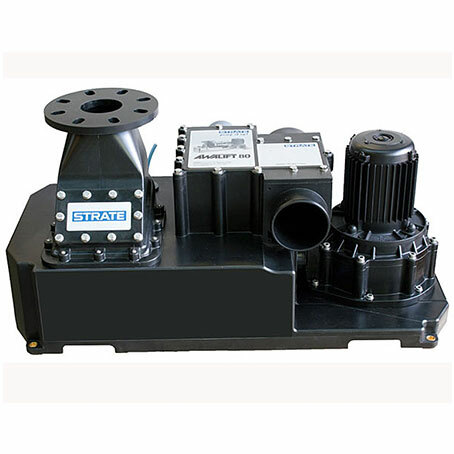 STRATE BEV sewage air valves provide your pumps to meet their duty point as calculated and in long terms. STRATE BEVs afford the one-of-a-kind opportunity to reduce pressure surge and to save energy costs. Reliable aeration and air-bleed valves are avaliable in various standard, as well as individual sizes for specific solutions. STRATE offers the pressure relief valve EVA to ease the start up of blowers and compressors, which makes the application of sophisticated externally controlled fittings obsolete. 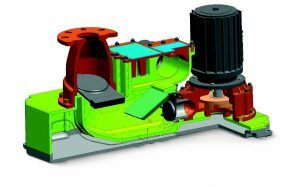 This entry was posted in Uncategorised and tagged Compressors, Non-return valves, Pressure Valves, Sewage Disposal, Sewage Pumping Stations, Sewage Pumps, STRATE by shanay. Bookmark the permalink.